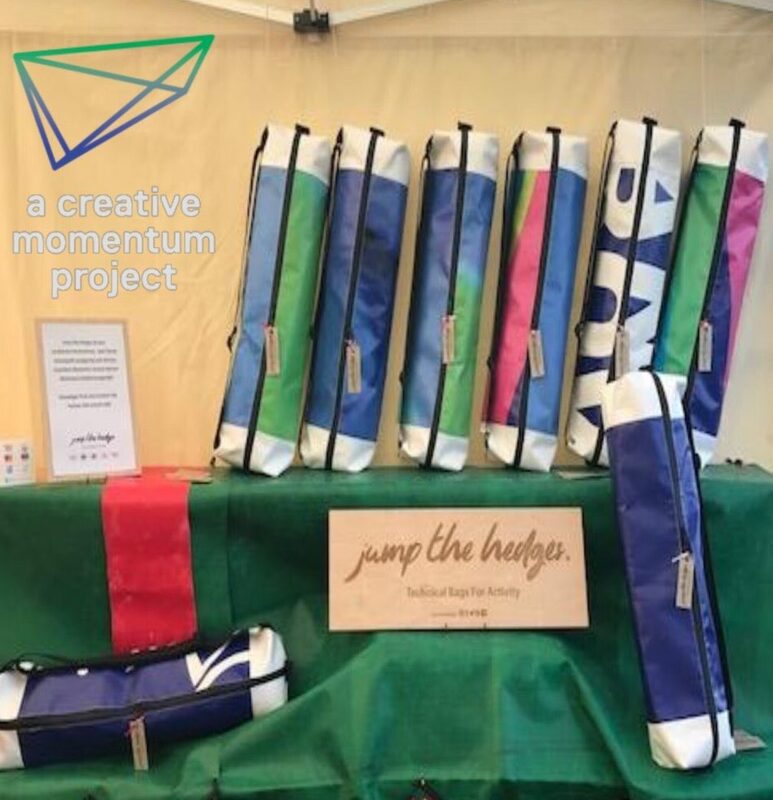 Having attended the Wanderlust festival in Germany, Siófra Caherty has been able to meet, network with and sell to an international market first hand. After successfully applying through the competitive opportunity for assistance to attend and international trade fair Siófra has been looking forward to the opportunity to sell her products abroad. 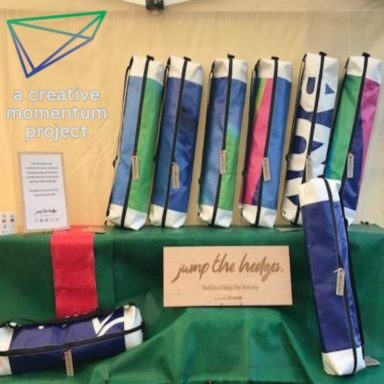 Jump The Hedges has designed and produced a unique yogo bag that includes design features to accommodate yoga’s ever present yoga mat. With Wanderlust being the biggest yoga event in the world this was a great opportunity for Siófra. "I came back from the festival with a fresh motivation to source new clients and manufacturing contacts, i feel more than ever that the key to success is hard work and it feels more attainable than ever"
Siófra also mentioned that the experience was a huge lesson in social media. She believes now that her resources that she dedicates to social media should be almost exclusively applied to Instagram. 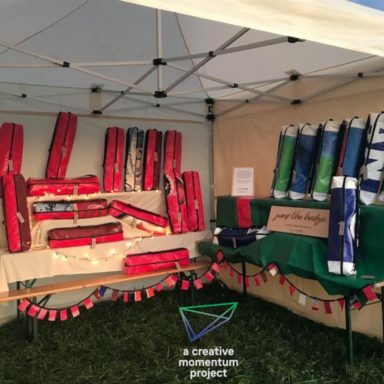 Wanderlust clearly demonstrated that this was an ideal platform for her to both showcase her product while connecting directly with potential international clients. 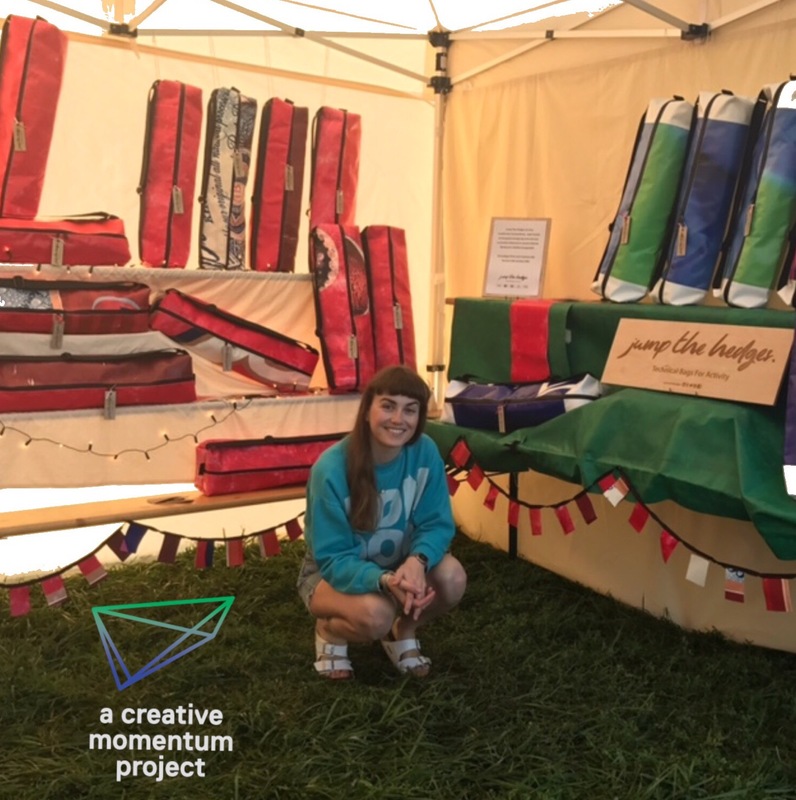 Her new enthusiasm has also motivated her to develop her product range after developing a better understanding of who her potential clients are and what their needs are with a further understanding and appreciation for their various tastes.